"I would whole heartedly recommend that anybody who is thinking of joining do so as I am sure you too would benefit from belonging to such a well run organisation where your thoughts and ideas are welcomed and actively encouraged"
Start the summer season with first class hospitality and world class tennis at the much loved Tennis Classic at Hurlingham from 21st – 24th June. 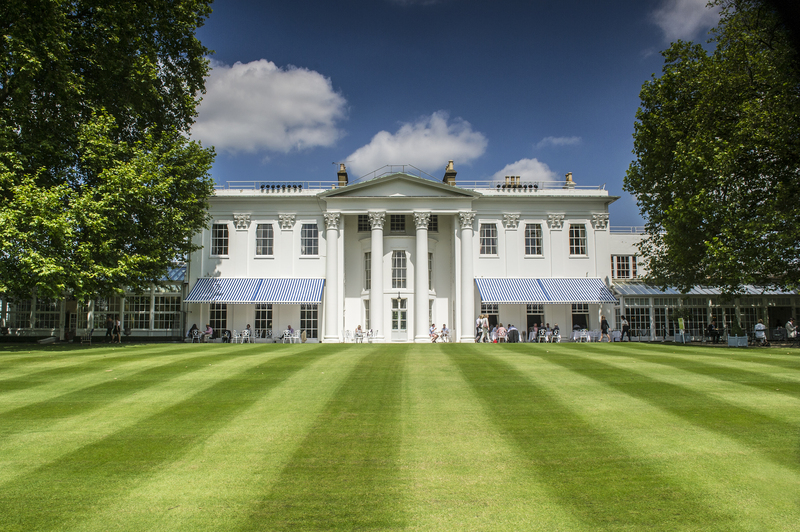 Featuring some of the best ATP tennis players of today and legends of the game at one of the country’s most renowned members club, The Hurlingham Club, London, the Tennis Classic is the perfect appetiser to Wimbledon. Hospitality packages are detailed below. ATP stars confirmed to partake in the action on court include: Kei Nishikori (World No.6), Tomáš Berdych (World No.8), Milos Raonic (World No.9), Richard Gasquet (World No. 12), Feliciano Lopez (World No.23), and Jack Sock (World No. 25). Also in attendance will be legends of the game Greg Rusedski, Mark Philippoussis, Thomas Enqvist, Fabrice Santoro, Sebastien Grosjean and the jester of the court – Mansour Bahrami. PRICE: £295+ VAT per person Sold in tables of 12. Smaller groups available on request and subject to availability. 2016 will mark the 23rd staging of the event which over the years has become one of the world’s most star-studded tennis exhibitions, tying together premier hospitality with a stellar player line-up that has boasted tennis’ biggest stars of the past, present and future. Over the years, some of the sport’s best players have competed at the event, including Grand Slam champions Andy Murray, Rafael Nadal, Stan Wawrinka, Marin Cilic, as well as Jo-Wilfried Tsonga, David Ferrer, rising stars Grigor Dimitrov and Nick Kyrgios and legends of the game Tim Henman, Pat Cash and Goran Ivanisevic. Owned and managed by IMG, the Tennis Classic at Hurlingham takes place at the height of the tennis season, the week prior to Wimbledon. 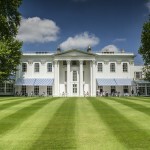 Set in the tranquil 42-acre grounds of The Hurlingham Club, it’s become one of the most intimate tennis events in the social calendar, showcasing some of the current stars of today, playing in a series of singles exhibition matches as they finalise their preparations ahead of Wimbledon, as well as a number of tennis legends.